CVS Caremark is the largest provider of prescription drugs in the US, with more than one billion prescriptions filed or managed annually. The company was founded in 2007 by the merging of CVS Pharmacy and Caremark RX, with headquarters located in Woonsocket, Rhode Island. 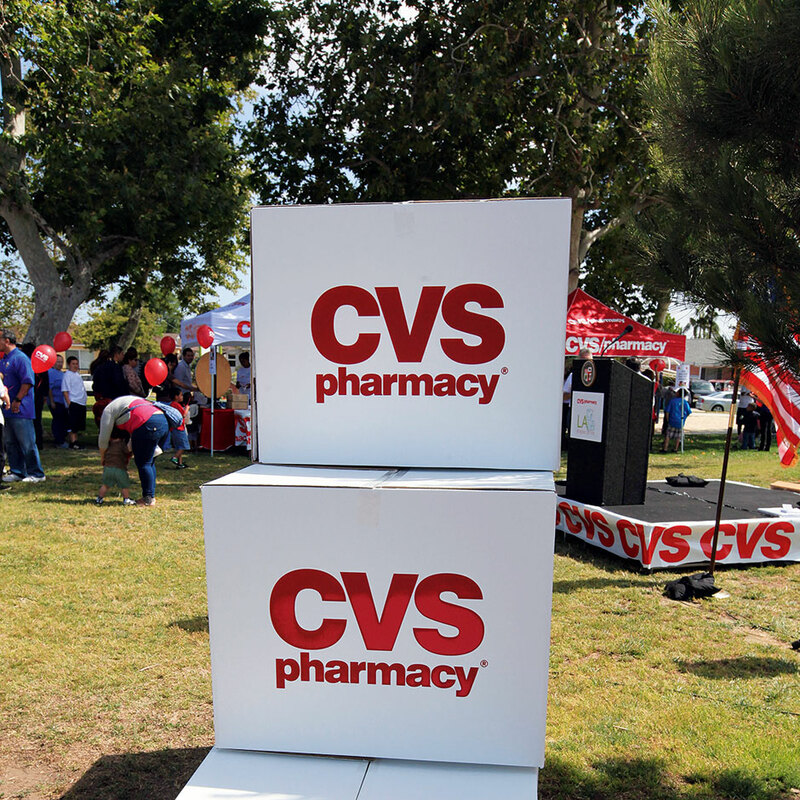 CVS Caremark operates more than 7,300 retail stores, employing 200,000 people. In 2011 it posted revenues exceeding $107bn and profits over $6.3bn. In 2012 CVS Caremark announced plans to buy back $6bn of its shares over multiple years. CFO Dave Denton said the move reflects the board’s confidence in CVS’ growth during the coming years.